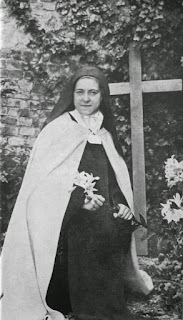 In Lisieux, pilgrims can view her relics, clothing, her hair, personal belongings, and visit her family home, known as “Les Buissonets”. You can also visit the Carmelite Convent she entered in 1888 where she is now entombed alongside her parents. You can visit these sites, and more, on Tour 8! St. Francis of Assisi lived his life deeply dedicated to imitating the life of Jesus, serving the poor, and taking a vow of poverty himself. 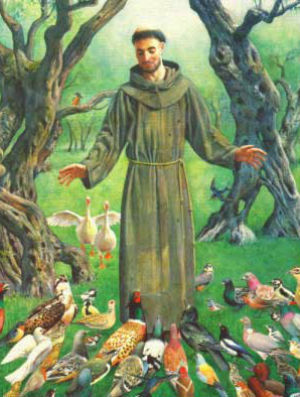 As many know, he is the patron Saint of Animals and the Environment. There are many accounts of St. Francis respecting, preaching to, and blessing animals as he would a human. He is also responsible for founding the Franciscan Order, and is the inspiration for our Holy Father, Pope Francis. Visit the hometown of Saint Francis on the tour that follows his life in Assisi: Tour 100. Saint Teresa of Avila is widely known for being a nun, author, and theologian of contemplative life through mental prayer. 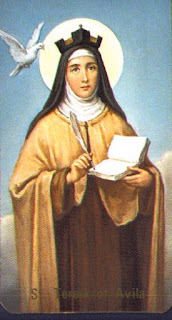 Also called, Saint Teresa of Jesus, she was born in Avila (Spain) in 1515. The city is now dedicated to her, and has not changed much since her passing in 1582. 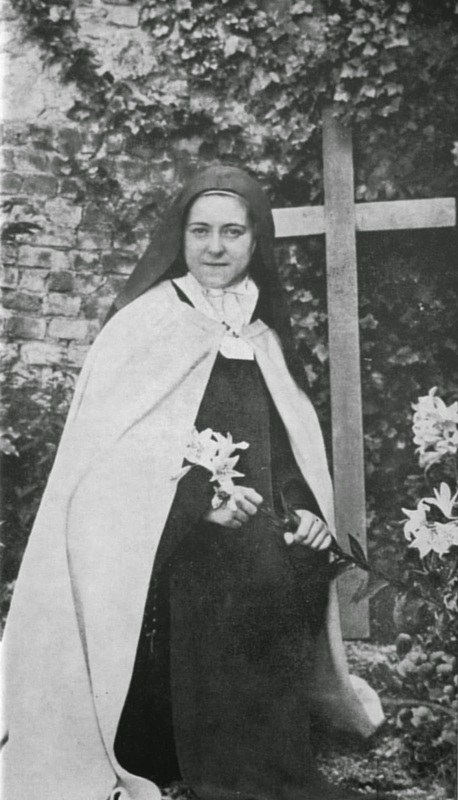 Saint Teresa, the great mystic, was the first woman ever to be named a “Doctor of the Church”. You can visit sites from her life, the La Encarnacion Convent where she became a nun, the museum built to honor her, and the Cathedral and Cuatro Postes (the four columns) dedicated to her life on tour 210! 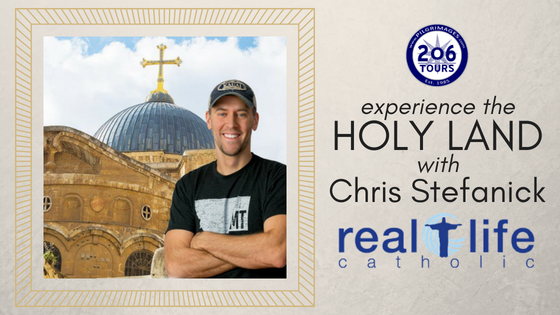 Get an inside look into the life of this “Doctor”, by joining Tour 210. 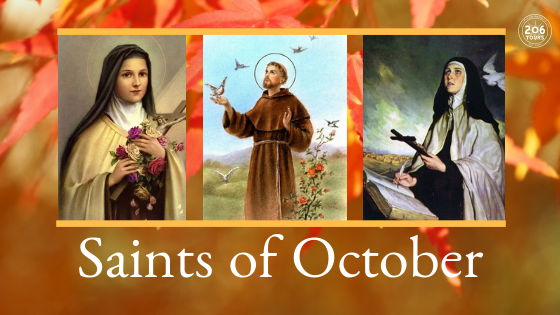 Celebrate October with these Saints in mind! Fr. Donald Calloway, The Pilgrimage King! 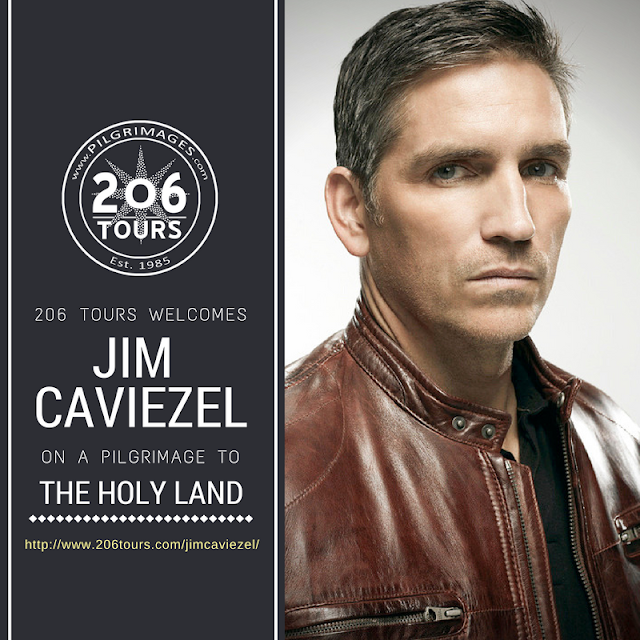 206 Tours Celebrates 33 Years!